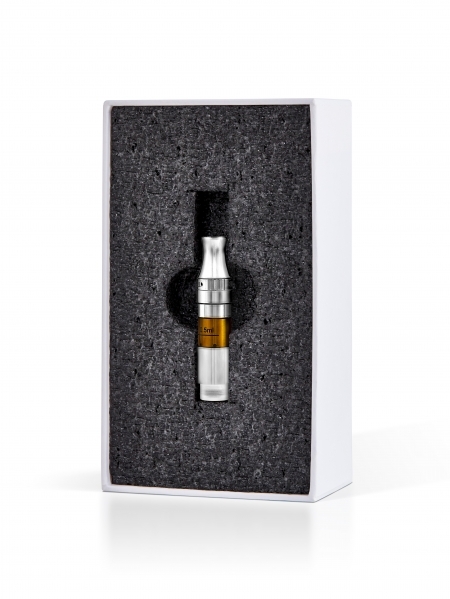 Pure Spectrum’s vape cartridges are tempered glass cartridges with larger intake holes designed not to leak and engineered to vape our more potent oils and thicker concentrates, while maximizing the amount of vape per hit. 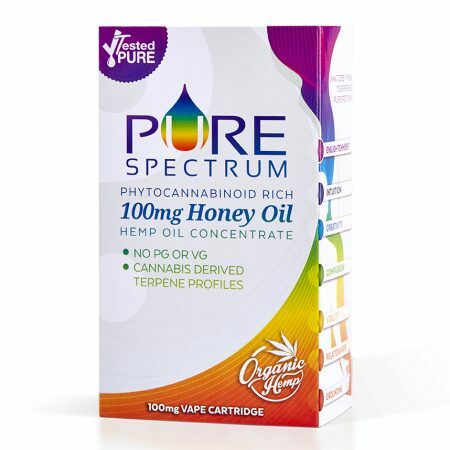 Each cartridge is comprised of 450mg(100mg CBD) whole plant extract honey oil, flavor of choice* terpene extract(or natural), organic MCT oil, robust terpene profiles and other non-psychoactive cannabinoids(which all batches vary and differ within the cannabinoid breakdown and terpenoids). No PG or VG in any of our products. I use the tincture oil the most. For immediate relief the vape works the best. At first I was very unsure about the vaping process, but this is very effective and very different from what I thought I would experience. I highly recommend having this available for relief from acute situations. Love using this oil for relief of migraines and anxiety. Works quickly and effectively! Your videos are amazing, thank you so much for providing them! !If you ever get the time, will you be able to make videos on analyzing data for the science subjects? They always come up in exams and I genuinely cannot work them out.